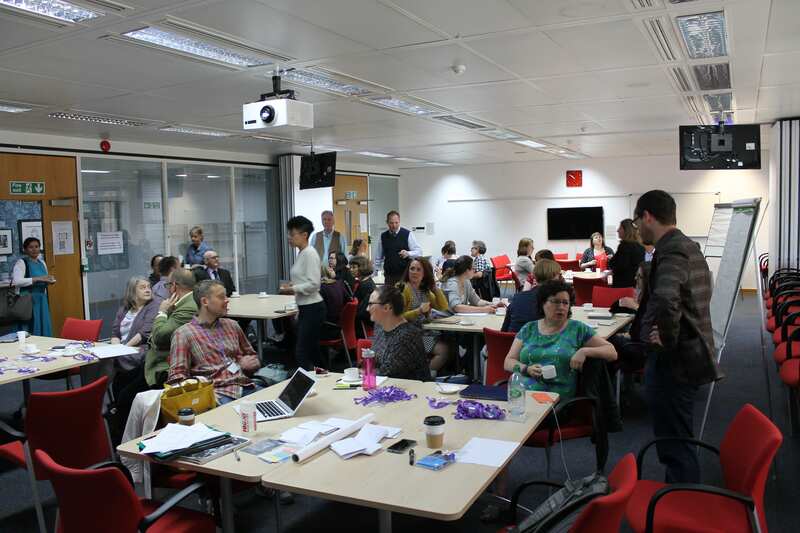 Here are some quick updates on the Guide to Collaboration between the Archive and Higher Education Sectors (2018 update). 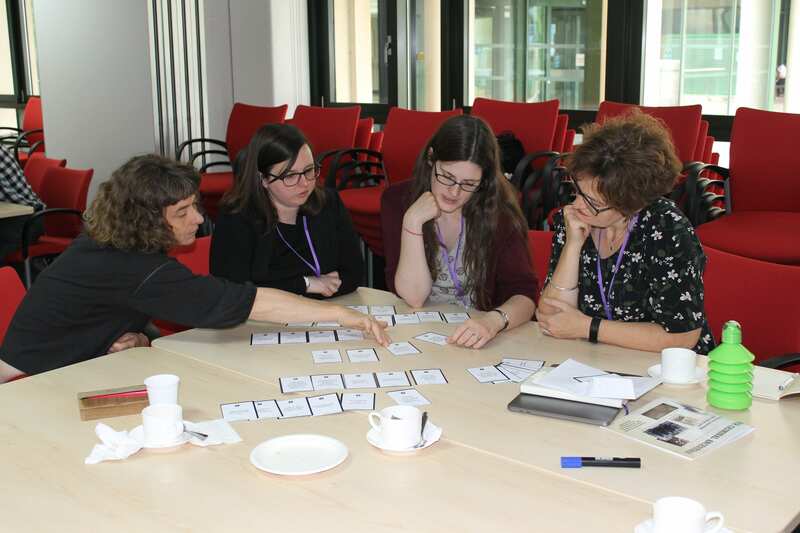 The TNA’s Higher Education Archives Programme (HEAP) has published a short introduction to the guidance (accessible here) for those who want to publicise the guidance at their own institutions. There’s also been a nice post from Katie Flanagan (a.k.a. Katie the Librarian) on our workshop to launch the guidance back in June (here), of which Caroline Sampson has provided some excellent images. As you can see, it was a very active event!